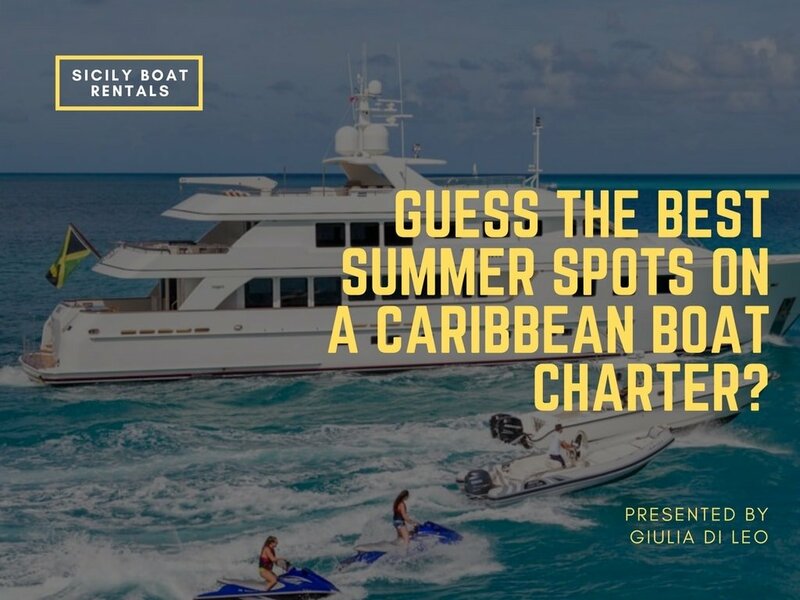 Guess the Best Summer Spots on a Caribbean Boat Charter? Caribbean boat charters: It is not an unknown fact that beach offers the best respite from scorching summer heat! Moreover, during summer months, the warmth of the tropical sun is best felt while lazing around in cool ocean water. So, this summer, give your work schedule a break and hop into a Caribbean boat charter! The otherwise quiet Caribbean islands turn all spirited and wild when summer comes. With more and more tourists pouring in, the beaches turn noisy and brim with life. Live DJs, sailing regattas, seafood festival, and water sports – everything comes to life in full swing! However, before you set sail, make sure you figure out the stopover spots. Have a look at these best summer vacation destinations in the Caribbean! Whether you are passionate about outdoor and water sports, or you want to laze around the beaches, Curacao has both for its tourists. Apart from extraordinary beaches, tourists can hike through the Hato caves, exploring the elaborate network of stalactites and stalagmites containing drawings that are at least 1,500 years old. Rent Caribbean boats to sail to the Mushroom Forests which has a 10 foot, mushroom shaped coral! It also has exciting opportunities for deep sea diving. Do treat your eyes with a panoramic view of pretty candy-colored Dutch buildings lining up the shore. In short, Curacao has a lazy and dreamy vacation in store for you! The Exuma archipelago comprises over 350 exotic cays and coves that turn into a litany of merriment in summer! Yachting races, music and food festivals take over the beaches of Exuma, turning it into an exuberance of celebration and festivities. The government has set aside 176 miles as a separate area for Exuma Cays Land and Marine Park which have turned out to be the world’s most successful marine reserves and parks. Sail through the clear blue waters of Exuma (Bahamas boat rental) and rediscover the undying beauty of Caribbean Sea. Havana in Cuba, in summer is simply an explosion of the nature’s brightest colours! The Flamboyances start budding scarlet blooms that stay fresh till August. At sunrise, the sea is unbelievably calm and smooth as glass. It beautifully reflects the orange hue of the rising sun. Tourists love to go swimming in the unruffled morning sea as the warm sun rays start turning the heat up in this exotic Cuban beach city. Live by the beach to relish the true Havana spirit! 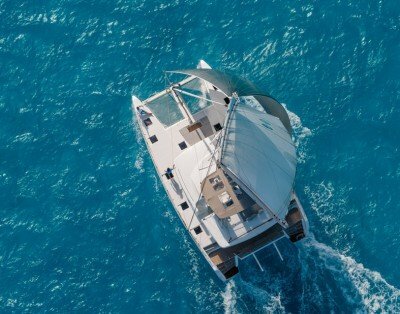 If villas and resorts seem too out of budget, tourists can hire a Caribbean boat rental for both travelling and lodging purposes! Puerto Rico is loved by tourists as it has the resources to satiate both lazy beach hoppers and passionate sea-surfers! In some beaches, tourists will find throngs of people sunbathing while others like Vieques and Cabo Rojo have enough space for a solitary and secluded getaway. Those who can overcome the alluring appeal of the beach can hike through Puerto Rico’s thick mangrove forests as well! So, what’s the wait for? Opt for Caribbean boat charter now and set off to these amazing spots this summer!